American Cooling and Heating today released a new Mesa Air Conditioning Buyer’s Guide (http://www.americancoolingandheating.com/air-conditioning-news-tips) with embedded bonuses for Mesa homeowners. 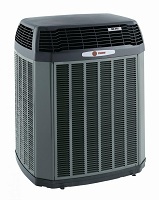 5 tips to help homeowners reap best performance from a new AC installation begins the process. The tips are for everyone, but this 10% Discount On HVAC Maintenance Services* are for regional Mesa Arizona homeowners. AND Right-sizing tonnage to SEER. Buyers don’t have to live in Mesa Arizona to make use of this Mesa Air Conditioning buyer’s guide. However, as a special promotion to Mesa residents, from now until July 9th, 2014 American Cooling and Heating is giving a “10% Discount On HVAC Maintenance Services*” to Mesa, AZ homeowners. So make it happen. The ACH 24/7 HVAC service team is on-call, stocked for repairs, and ready to roll into your neighborhood. 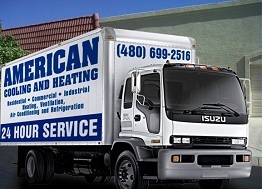 American Cooling and Heating is licensed, bonded and insured for HVAC installation and services in Phoenix and most other regions of Arizona. Company services include: Expert AC installation/replacement of Carrier, Goodman, Amana, Rheem, Trane, Lennox, Ruud, York, and all major brands and types of Air Conditioning and Heat Pump units. Service areas include: Mesa, Tempe, Chandler, Gilbert, Scottsdale, Phoenix, Glendale, Peoria, and all surrounding areas in Arizona. “We sell all brands of air conditioning and heat pumps, and our HVAC service teams can quickly and efficiently perform Air Conditioning and Heat Pump replacement in any service-area home,” Scot Morgan. 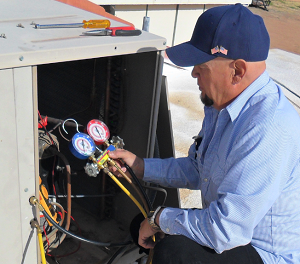 From now until July 9th, 2014 American Cooling and Heating is giving a “10% Price Reduction On HVAC Maintenance Services*” to Mesa, AZ residents who own their home. 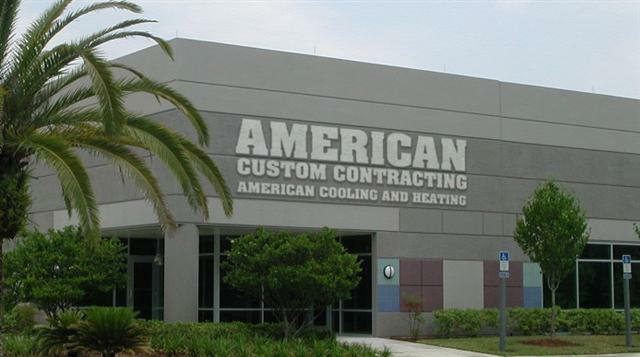 Plus: All AC installation and service work performed by American Cooling and Heating is 100% Workmanship Guaranteed. For more information on Mesa air conditioning pricing and installation, click here. Maintenance must be performed by an authorized American Cooling and Heating HVAC technician.The contents in this article reflect accumulated data from various sources. ACH cannot and does not accept any legal responsibility to any person in respect of anything or the consequences of any reader responses, actions or lack of actions associated with reliance upon the whole or any part of this article and its content. All trademarks, logos, and associated content displayed are the property of their respective owners.